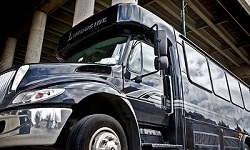 We offer Wine Tours using our Limo Buses, Party Buses, Limousines and Stretch SUVS. Furthermore, Long Island has become one of the most celebrated wine regions in North America. Therefore, world-renowned wine, cuisine and beautiful scenic landscapes make this a must-visit destination for visitors from all over the world. At Metro Limousine Service, we strive to accomplish an overview of the ideal Long Island Wine Tour for our guests. There are many Wine Tour Packages to choose from. 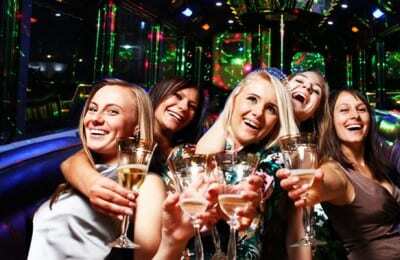 Our bachelorette packages and group rental rates are the best on Long Island because we are Long Island based. Travel in comfort, style with comfortable rates. Rather then driving your own car, schedule a small to large group guided wine LI Vineyard Tours organized in style. Rather then take a van, this will be an intimate, yet social and light-hearted journey through Long Island Wine County. While along the way, you can enjoy a very tasty gourmet boxed lunch and have the opportunity to taste some wonderful wines. Feel you’ve experienced the real Long Island Wine Country! While driving, don’t forget to ask your chauffeur to stop at Briemer Farms for a delicious hand made pie. They are the most amazing pies you have ever tasted, guaranteed. They also sell jams, jelly’s, cookies and other miscellaneous deserts behind their counters. In conclusion, relax as we transport you to and from the wineries and through the North Fork’s East End with seamless experience. Enjoy time away from the everyday grind with friends, family on this amazing wine tastings tour Experience. Our gourmet boxed lunch, winery tours, and beautiful scenery is a sample of everything Long Island, New York has to offer.